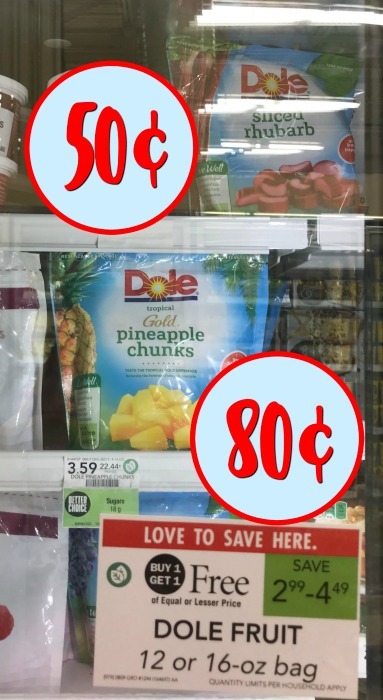 Diapers As Low As $3.50 This Week At Publix - Time To Stock Up! Diapers As Low As $3.50 This Week At Publix – Time To Stock Up! If you have little ones, head to Publix for these super discounts on diapers and training pants! 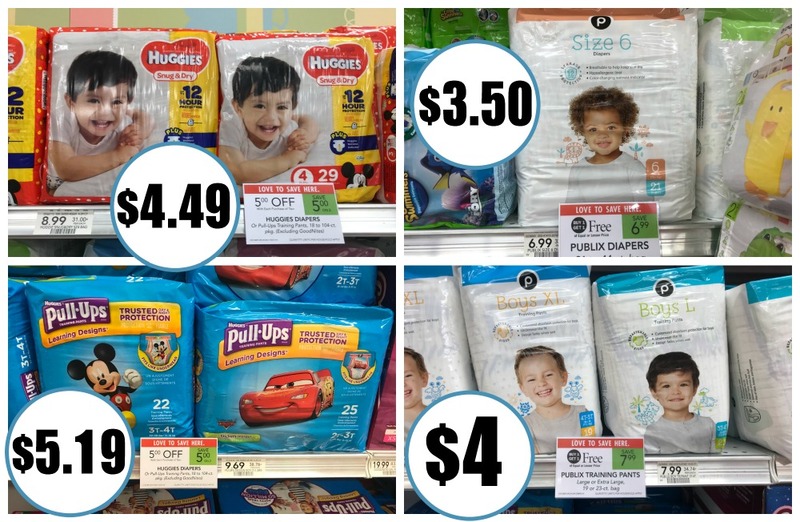 The Publix brand diapers and training parts are BOGO this week…no coupons available but the sale makes for some super deals. Plus you’ll find some great discounts on Huggies this week too!